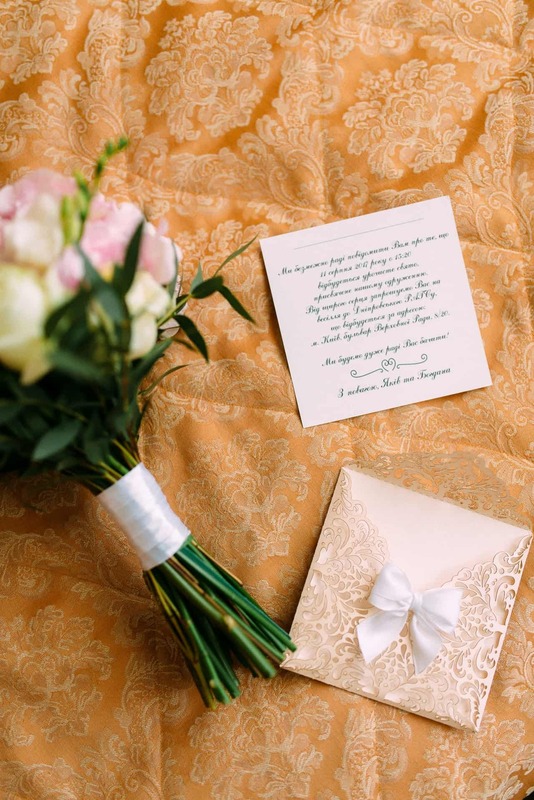 Home Planning How Do You Know When To Send Wedding Invitations? How Do You Know When To Send Wedding Invitations? When planning your wedding, it can be difficult to get the timing right so that your guests have enough of it to plan to attend. You don’t want to end up on your big day with half of your guests unable to come because they didn’t have enough time to plan. So how are you supposed to know when to send wedding invitations? You should plan to send your wedding invitations out to your finalized guest list between six and eight weeks before your wedding. This will give everyone enough time to clear their schedules and make plans to attend. What’s Included in the Invitation? Your wedding invitations usually include a menu card for guests to choose what they would like for their menu and an envelope for them to send their RSVPs back to you. Make sure that they send them back in a timely manner by setting a deadline for the RSVP. 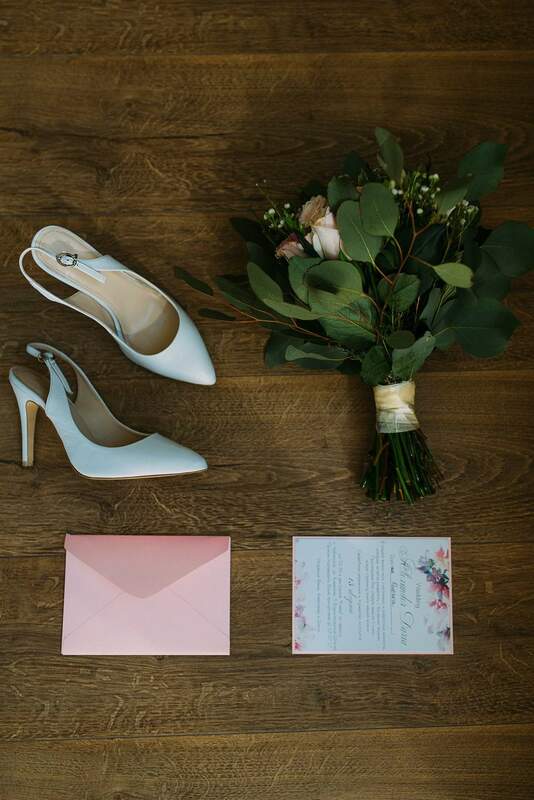 Other things you might want to include in your invitations are pertinent information about hotels and travel, expected attire, and a card for your wedding website if you have one. By the time you send out formal invitations, you should know what sort of theme or color scheme you want to have for the wedding. Most couples choose to order stationary that matches the theme of their wedding. If you’re the type to keep things simple, you can choose a simple color scheme that is coordinated with your wedding colors. If you plan to invite guests from overseas, you can send them the formal paper invitation at the same time that you send the others. Generally, a save-the-date will be enough notice for them to start planning their trip to attend, but you can also give them a call or send them an email after the invitations are in the mail to let them know that theirs is on their way and they should be looking out for it. If more than just a few guests live abroad, then you might want to send everything out a few weeks earlier so your family and friends have enough time to respond and get their flights booked. Make sure that you’re following up with your guests in case they have any issues with flights that you can help iron out before the big day. If you’re including a menu card in the invitation, make sure to check with the caterer about when they need to have menu selections back to them so they can plan the meal. Most modern weddings offer a few different options for guests to choose from for their reception meal. If the caterer needs the RSVPs back by a certain day in order for everything to be ready, then be sure to send out your invitations with enough time for everyone to respond. If you have a fair number of guests that will need to travel in from out of town, you’ll want to make sure that your invitations are sent out with enough time for your guests to make travel arrangements. Some couples choose to have an engagement party before their wedding. This usually happens in the weeks after getting engaged, but some couples are choosing to use the engagement party as the main celebration when they want to have a smaller guest list for the actual wedding. If you’re planning that type of engagement party, then you’ll want to follow the same sort of rules as you would when you send wedding invitations. Give your guests a couple of weeks to clear that date on your schedule and send them something fun to remind them of the upcoming party. If you choose to have a traditional engagement party to announce your engagement, then be careful who you invite to the party. Most guests at the engagement party will also expect an invitation to the wedding, so if you’re not careful about who you invite then you may have an awkward situation on your hands. If you’re planning a bridal shower before the wedding, your maid-of-honor is the one who will help plan that event. Everyone who is invited to the bridal shower should also get an invitation to the wedding. 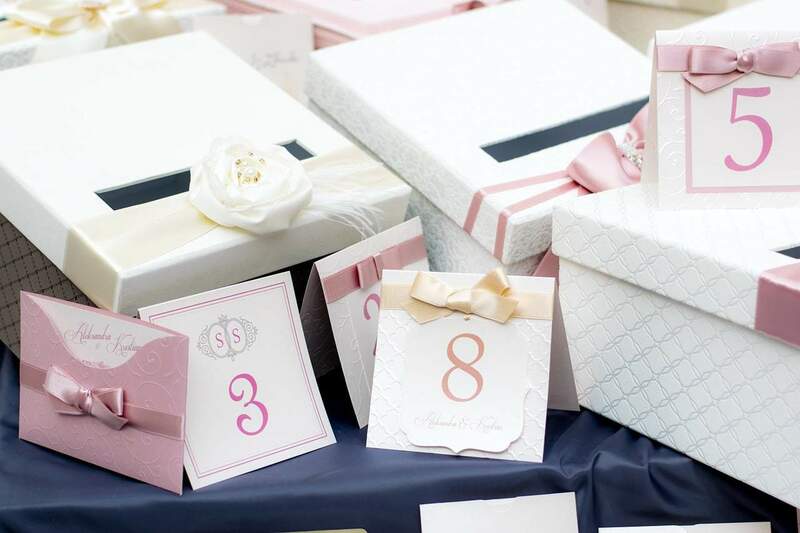 If you’re planning to have a bridal shower, then the invitations should go out between six and eight weeks before the event. Make sure that the guests RSVP to the host in a timely manner so you have an idea of who is coming and what to plan for. The rehearsal dinner is usually planned for the night before the wedding. It’s a chance for the bridal party to celebrate with the couple after the actual wedding rehearsal has taken place. You’ll include the date and times for both the rehearsal and the dinner afterward, so these invitations should go to everyone in the bridal party, including the officiant, as well as family and any out of town guests that you’d like to invite as a thank you for traveling to attend the wedding. These invitations should be sent out between three and six weeks before the rehearsal. You should plan to send wedding thank-you cards two or three weeks after your wedding. Include a specific thank you for the gift that you received from each of your guests. If you received any gifts before the wedding, you should send a thank-you immediately and not wait until after the wedding. 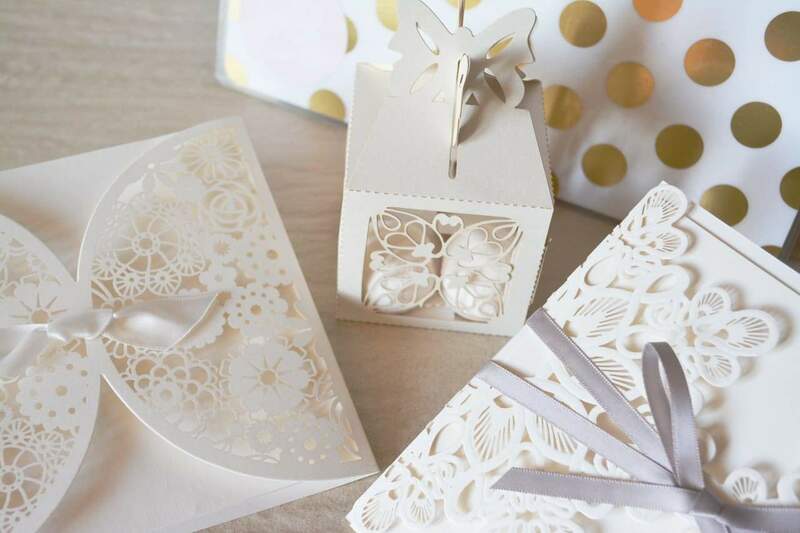 Whether it’s the formal invitation or an invite to your bridal shower, you don’t want to wait until the last minute to send out your invitations. It's best to know now when to send wedding invitations before it's all too late. You want to give everyone enough time to respond and give yourself enough time to plan everything without getting too stressed before your big day. 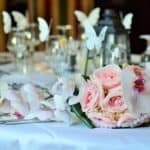 Previous articleDo You Need A Day Of Wedding Coordinator? All-In-One Wedding Invitations: Should You Use Them?